We take care of everything from installation to ongoing maintenance. This is for homeowners who want high quality drinking water and value the ultimate in convenience. 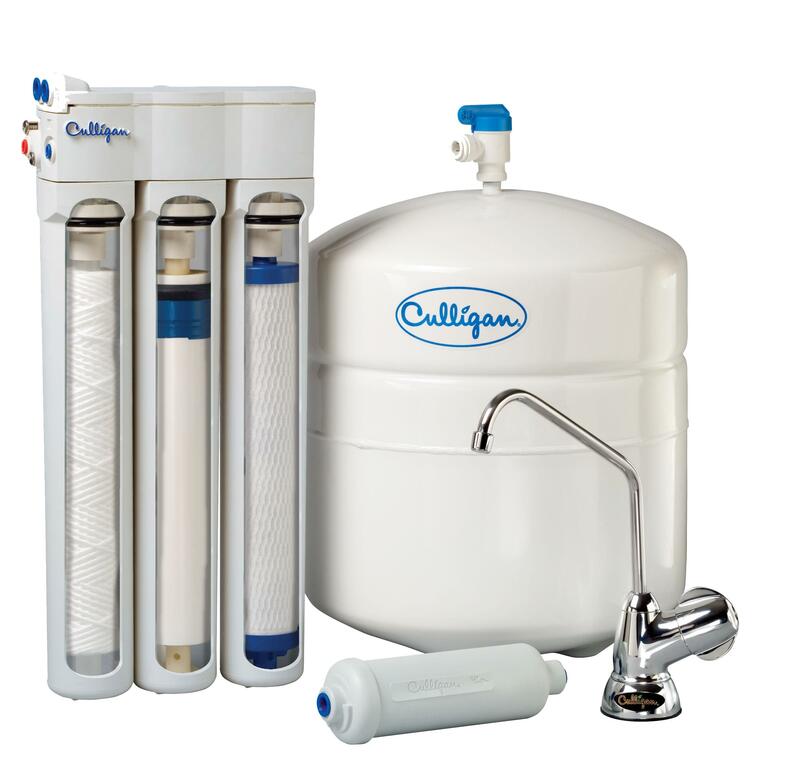 Try a Culligan Bottled Water System for $9.99/month*. Disc - for new customers only. First 3 months then standard rates apply.